The Secret Diva subscription service provides you with 12 Secret Admirer boxes, one for each month of the year in 2014. This service is intended to be gifted to a loved one (hence, Secret Admirer), but I just bought it for myself. Products can range from skin care to cosmetics to fragrances. 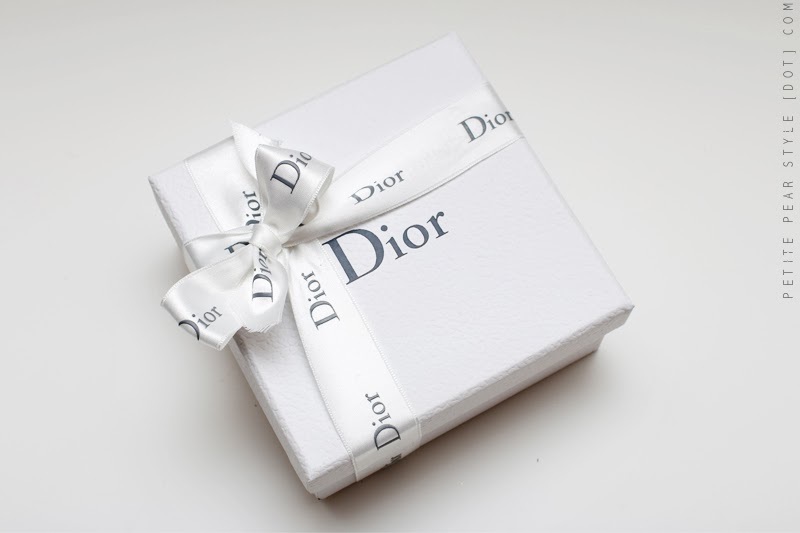 Dior is expensive and this subscription is no exception. The auction priced the 2014 Secret Diva subscription at $600. You are not guaranteed a value in each box, but judging from some of the 2013 unboxings from likesthelook, there are a number of months where the value of the product exceeds the monthly "price" - in any event, 100% of the proceeds go to charity so I view the price tag as a donation and I am not too concerned about the value in each box. 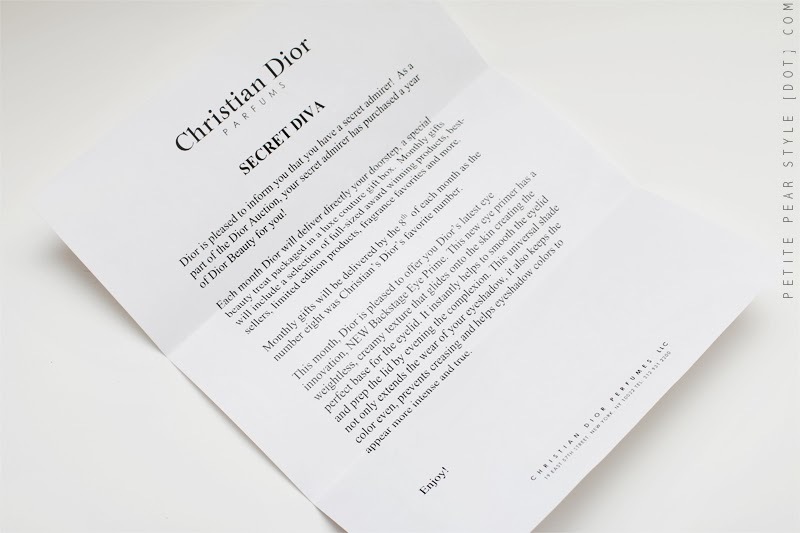 The Dior Secret Diva box is supposed to arrive on (or before) the eighth of every month, since 8 was Christian Dior's favourite number. Once again, it arrived a few days ahead of schedule! This box was shipped via UPS and it contained a letter informing me that I have a secret admirer, hehe. There was one full size product included in this month's box. It was packaged beautifully in a "luxe couture gift box" and tied with a ribbon. The box is really thick and heavy duty... photos don't do it justice. I am definitely going to re-use the boxes for storage or gift giving. 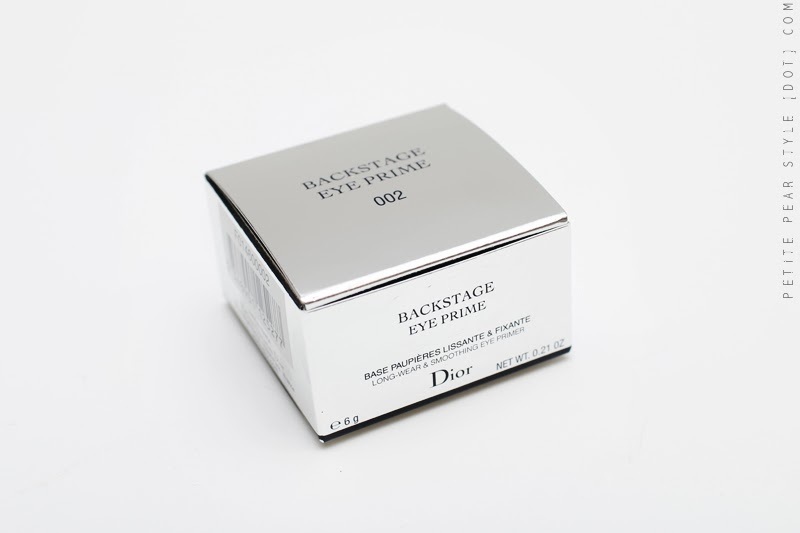 My second Dior Secret Diva box contained the Backstage Eye Prime, which is a "Long-Wear & Smoothing Eye Primer." I haven't tried this product yet, but if it's anywhere near as good as the Pore Refiner I received last month, I will be in love! This new eye primer has a weightless, creamy texture that glides onto the skin creating the perfect base for the eyelid. It instantly helps to smooth the eyelid and prep the lid by evening the complexion. This universal shade not only extends the wear of your eyeshadow, it also keeps the color even, prevents creasing and helps eyeshadow colors to appear more intense and true. All of the products I've received so far (including the nail polishes from my Polished Diva subscription) are from the 2014 Spring Trianon collection. I love that I am getting current products, some being limited edition. This is a really fun way to try out new products I wouldn't typically think to purchase for myself. For more information about this and the Polished Diva subscription, please click here! This would be the perfect subscription. i am really loving this subscription - it's great to just get one quality product every single month! This is a real WOMAN'S subscription box ;-) I love it! I love that you are your own secret admirer and that you helped a charity too! hahaa i never thought about it that way, but you're totally right... it really is very womanly. :) i love that all the proceeds went to charity - it made my decision to purchase much easier! sadly, i am finding it a little on the dry side, but i will keep trying it... i do love the face primer from last month though!